We have some of the best drivers in the business, carefully chosen for their skills, attitude and acheivements. We offer a supportive, professional environment and the best equipment to enable you to perform at the highest level. 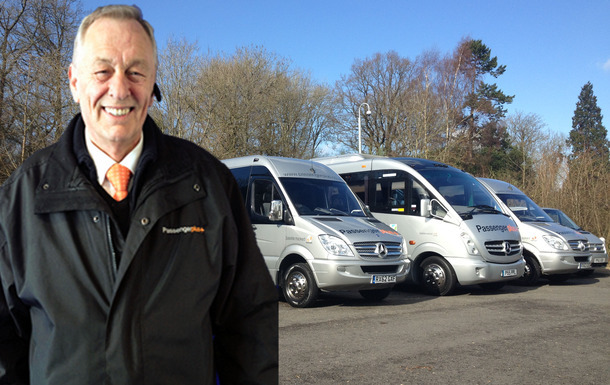 We have roles for both PCV and non-PCV (car) drivers. or print and post to Passenger Plus Ltd, 45, Kingsnorth Road, Ashford, Kent TN23 6JB.